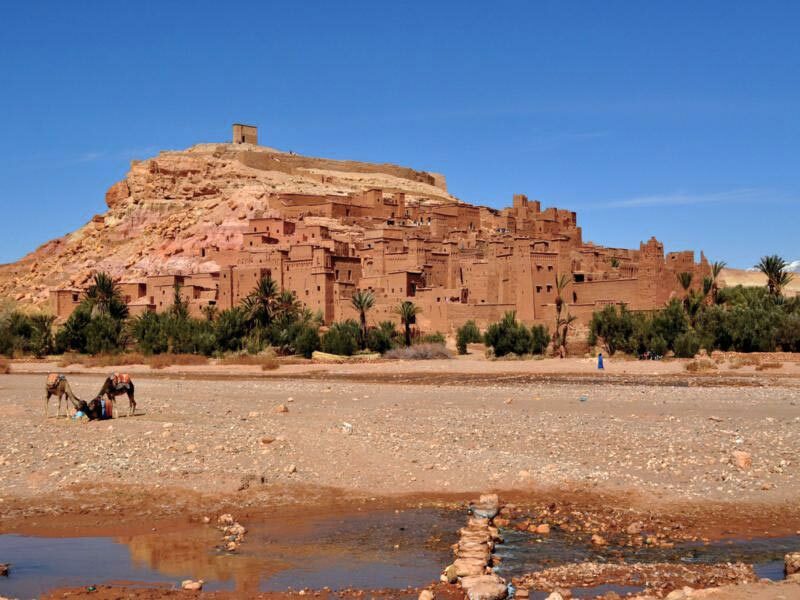 We go through the High Atlas by the Tichka port (the highest road pass in Africa) where we admire the peaks of the chain and the beautiful Berber villages with traditional adobe houses. 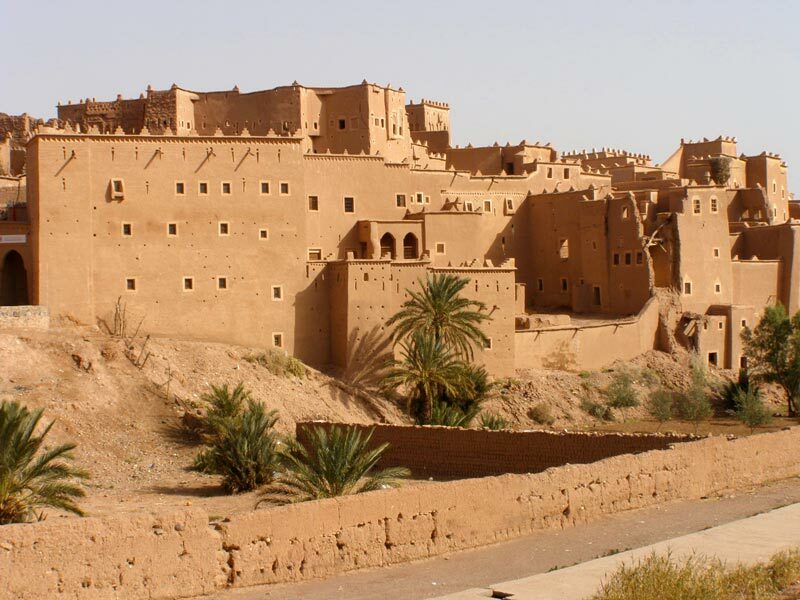 We will reach the fortified ksar of Aït Ben Haddou (the best preserved in Morocco); visit and discover the charm of its impressive Kasbahs.This World Heritage provided natural scenery for several films: Lawrence of Arabia, the Mummy, Gladiator…Then, we will continue towards Ouarzazate door of the desert, known as the silent city, for lunch opposite the famous Kasbah de Taourirt. 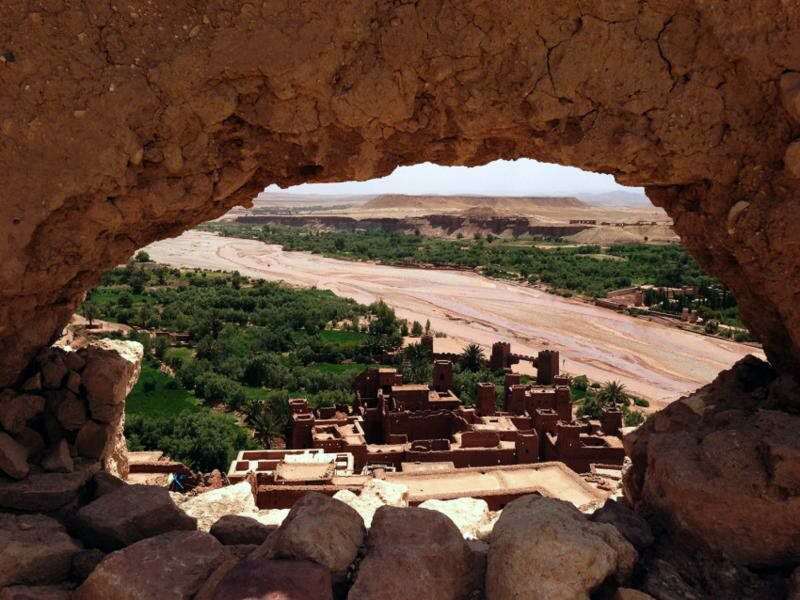 Visit the Kasbah and back to Marrakech. 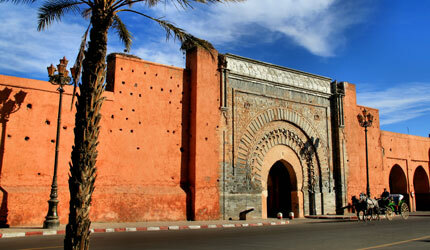 It is an ideal excursion for those who love cinema and architecture. Departure from your accommodation at 8am and return at 19 hours. 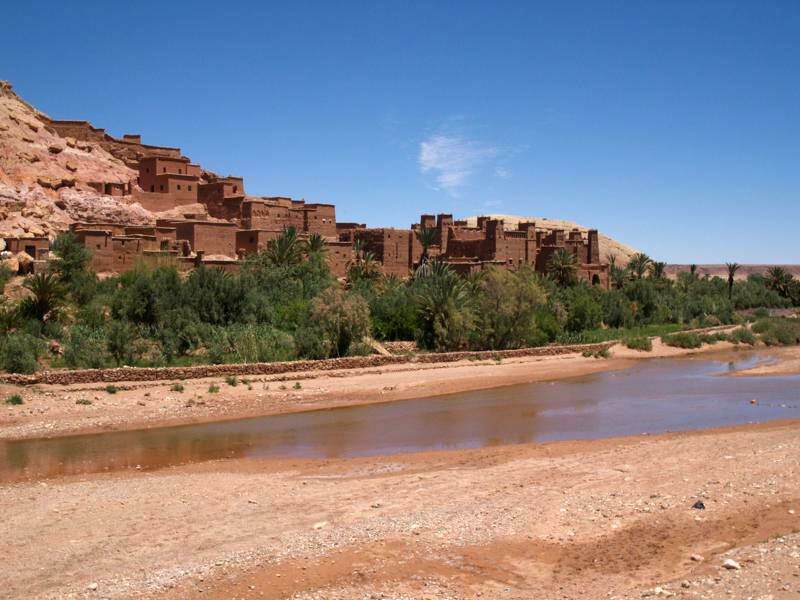 Alternatively you can visit the movie studios, make ATV rides. “Family Welcome”, itinerary and activities tailored for children. All children under 16 years old and must have written permission from tutors for quads activity.